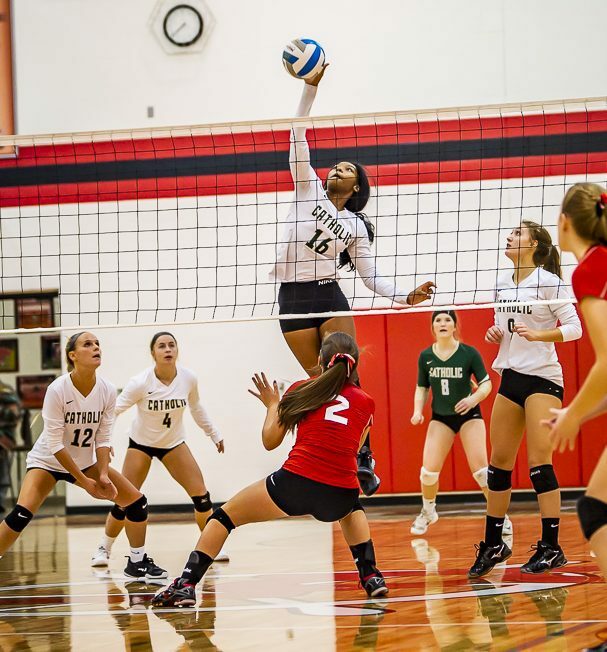 The Crusaders lost by scores of 15-25, 18-25 and 20-25. 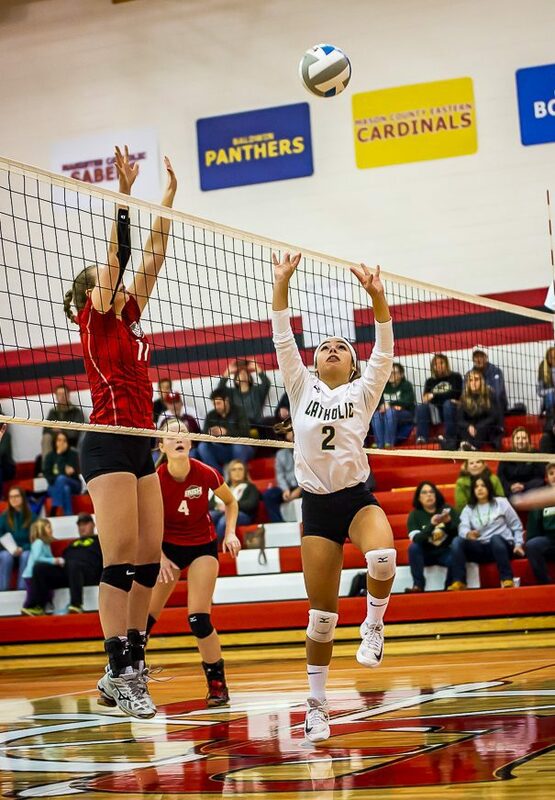 Kyra Tyler led MCC with six kills while Amelia Heminger chipped in with 19 assists. 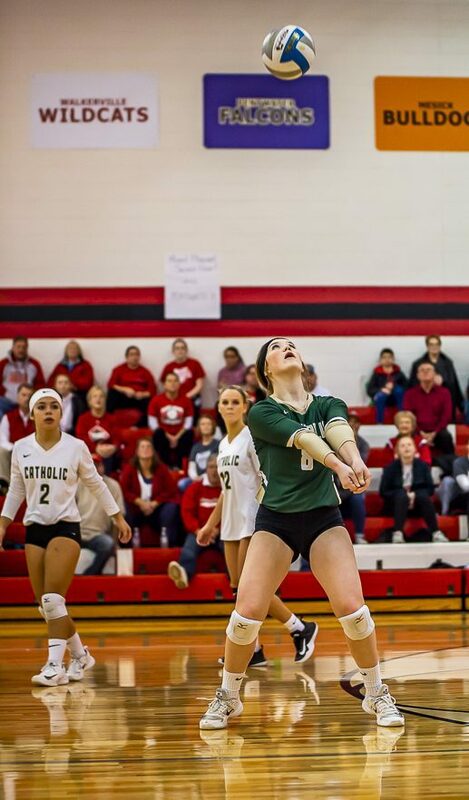 The Crusaders (22-16) were paced defensively by Maria Sanocki with 16 digs.